Below you see a screenshot of me testing the viewer after loading rapidlasso‘s decompressed “fusa.las” data set that is part of the LAStools distribution. 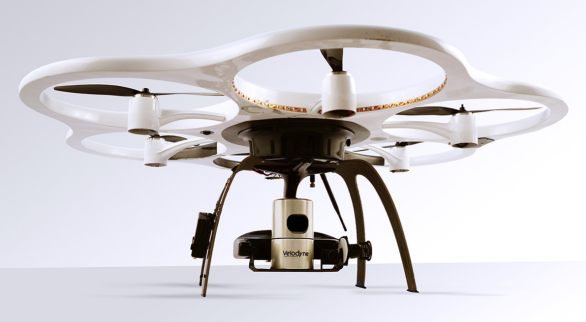 Try it for yourself at this site: http://lidarview.com/ … who is behind this? 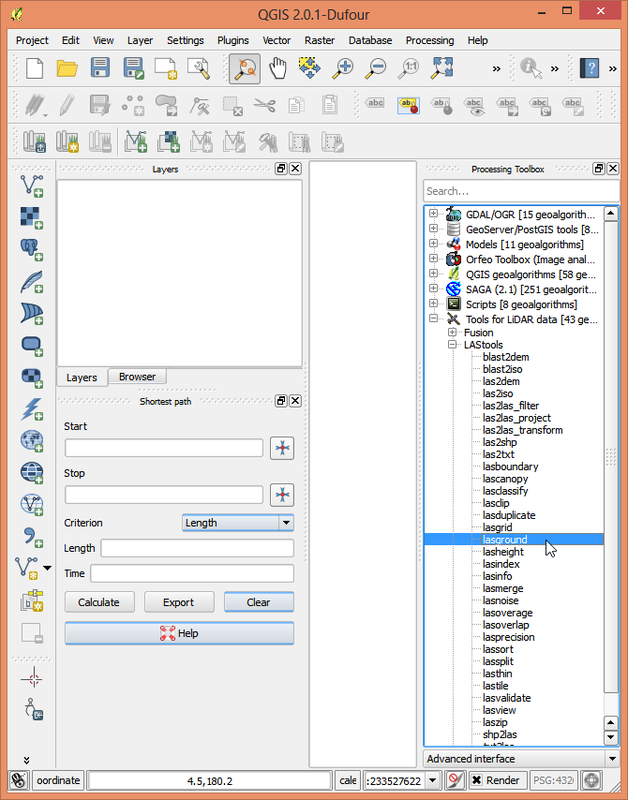 If you already started QGIS then exit the application. 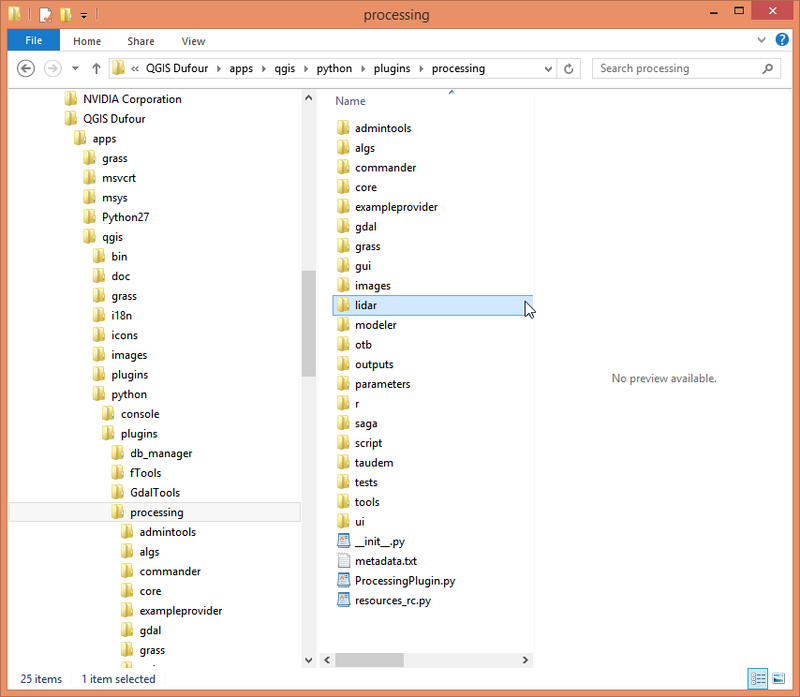 Delete (or rename) the entire folder “C:\Program Files\QGIS Valmiera\apps\qgis\python\plugins\processing\lidar”. Put the “.\lidar” folder that is inside this ZIP file into its place. 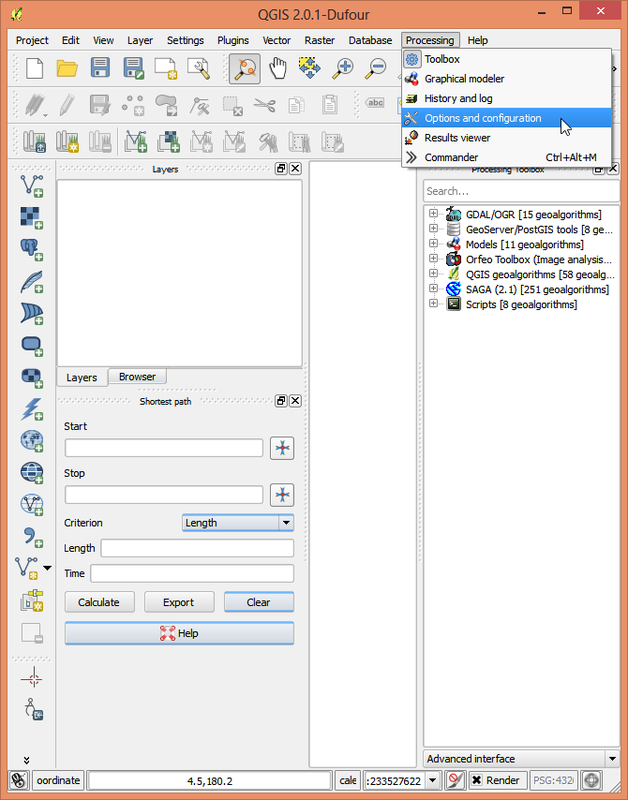 This ZIP file only works for QGIS 2.2.0-Valmiera. 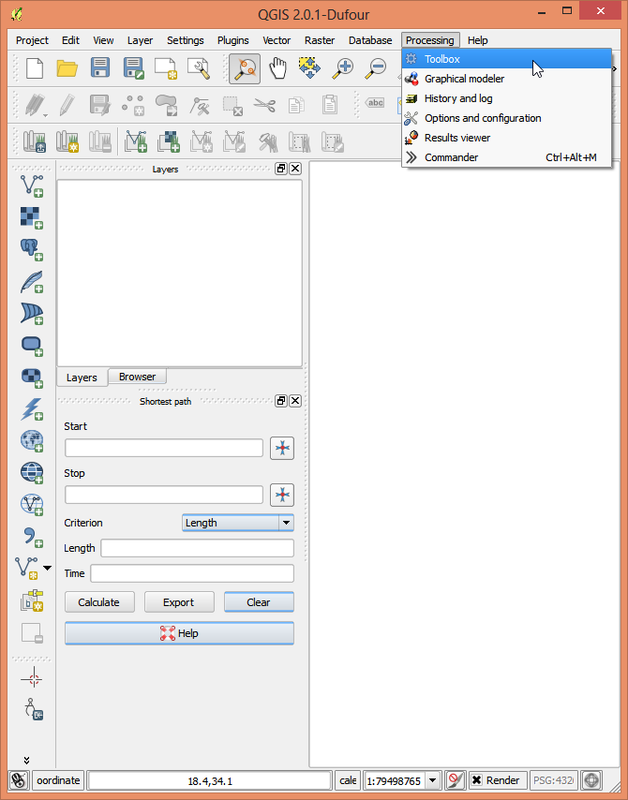 For QGIS 2.0.1-Dufour you need to use the contents of this ZIP file instead. And for QGIS 1.8.0-Lisboa use this ZIP file and delete the folder “C:\Users\Martin\.qgis\python\plugins\sextante\lidar” instead. Get the most recent version of LAStools by downloading the 36 MB “LAStools.zip” file. Drag and drop (or extract) the “.\LAStools” folder from inside the ‘LAStools.zip‘ file such that there is no space in the path (e.g. bad: “C:\Program Files\LAStools”, good: “D:\software\LAStools”). 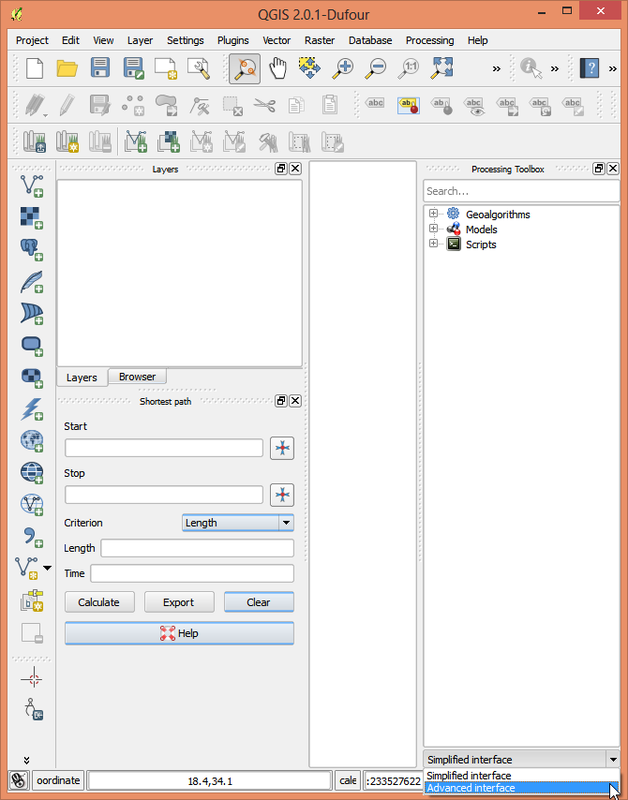 Start QGIS. If there is a Python script error carefully repeat steps 1 to 3. Turn on the “Processing Toolbox” as shown below. Switch the processing toolbox from “Simplified Interface” to “Advanced Interface” as shown below. 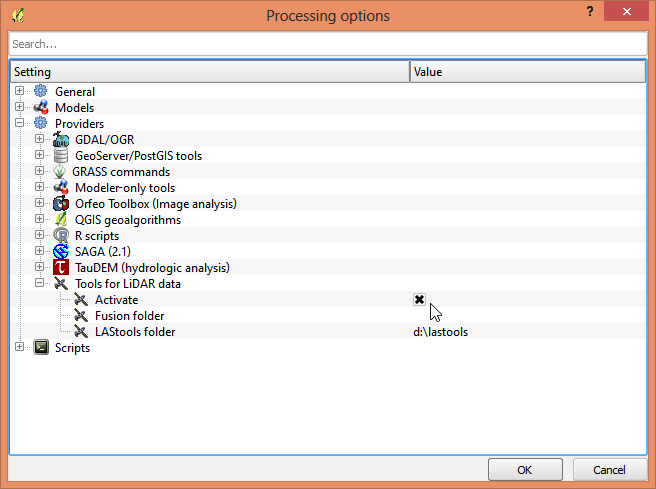 Open the “Options and configuration” sub menu of “Processing” as shown below. 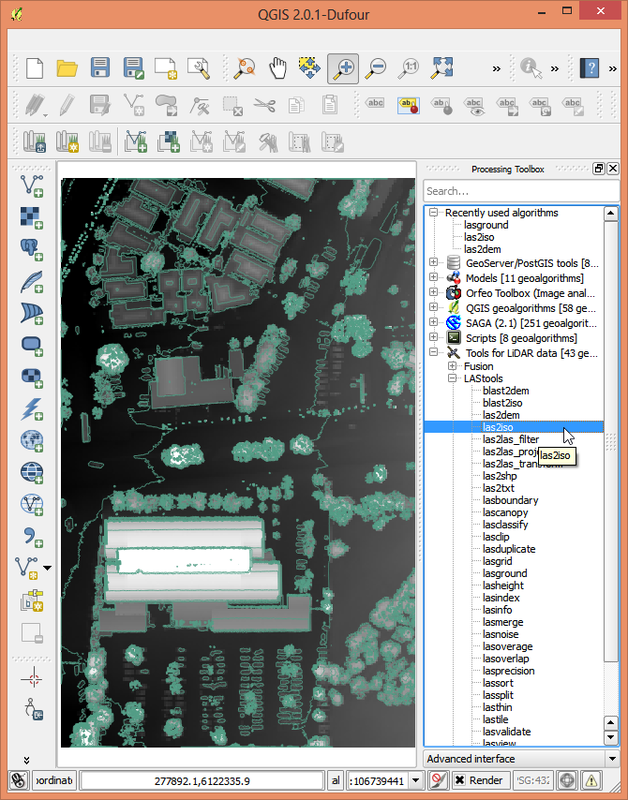 Check the “Activate” button for “Providers->Tools for LiDAR data” and fill in the path to your local LAStools folder as shown below. Type or copy & paste the path to LAStools (as the browse popup is broken). Press <strong>ENTER</strong> after entering the path so the field is greyed out again <em>before</em> clicking <strong>OK</strong>. 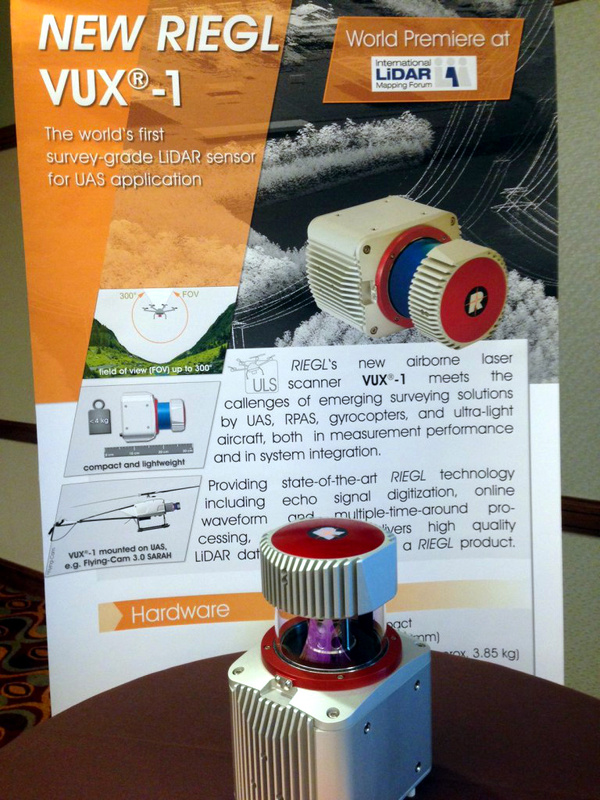 Now you should see the “Tools for LiDAR data” in the toolbox and all the LAStools as shown below. 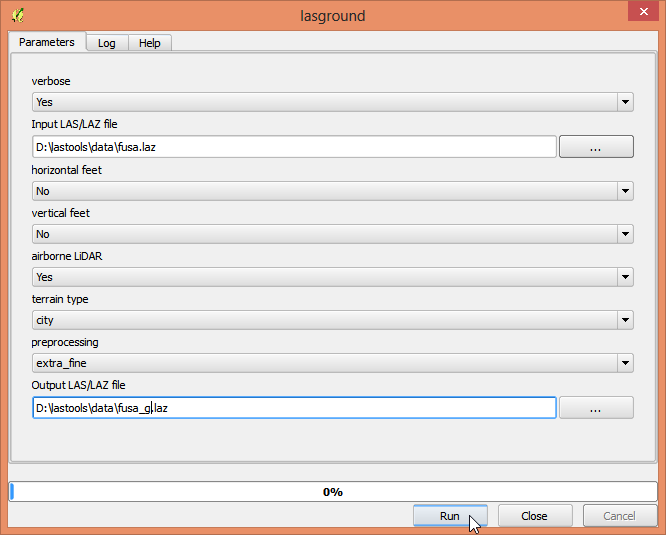 Start lasground via double click and fill in the settings as shown below. 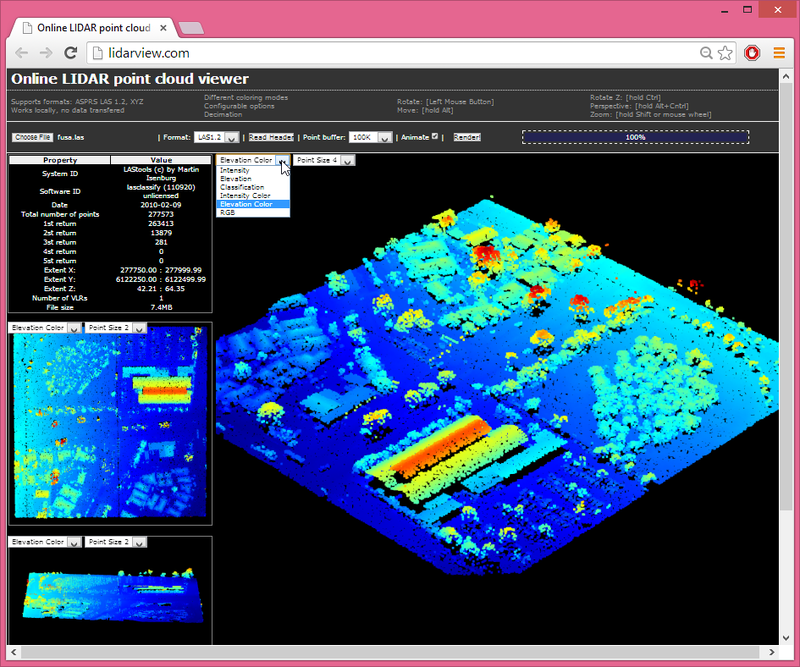 Look at the file you just created by running lasview from the toolbox. Yay! 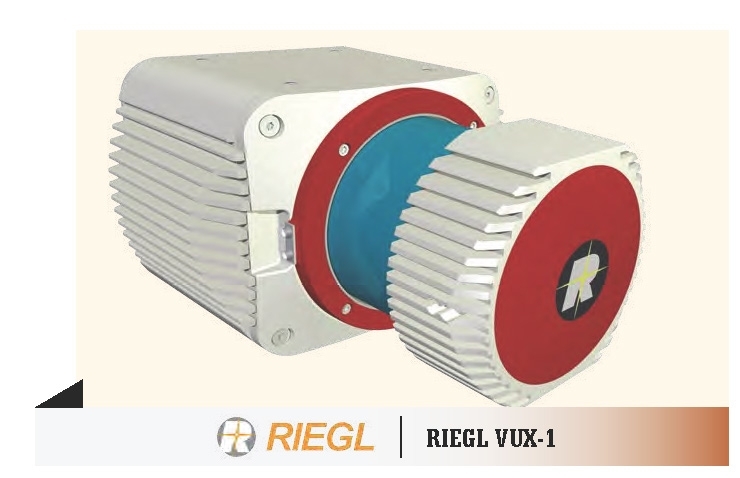 Create this with two quick calls to las2dem and las2iso … sooo easy.